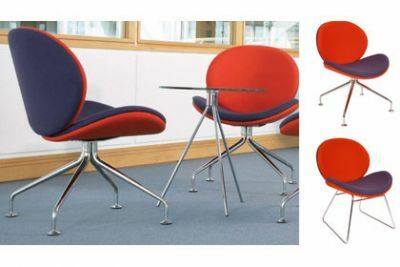 The Giggler is available in a wide range of fabrics and be designed to match your office interior or business colours. 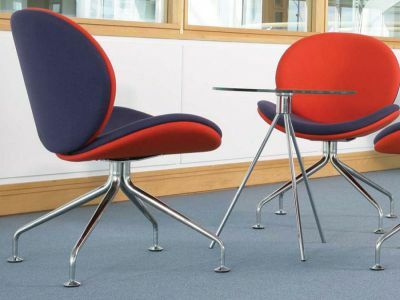 There are two frame styles, however there is a small extra fee if your require the four leg base instead of the Skid frame. 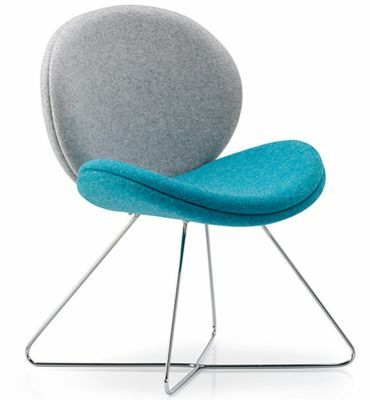 Exciting design break out chair for use in ultra modern look reception areas. Choose from a wide selection of high quality fabrics- two tone options also available on request.